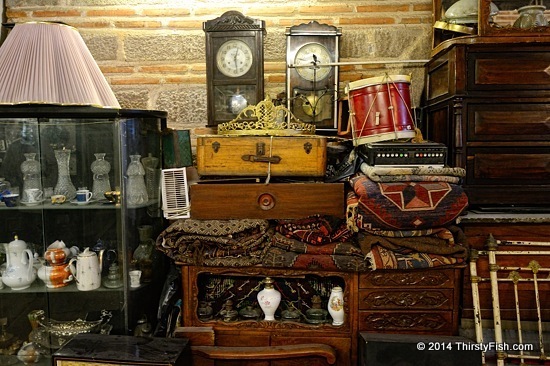 Kizlaragasi Inn is lined up with a number of independent antiques, arts and handcrafts stores. Pictured pieces were stacked up in the corridor. My favorite store in the inn is the coffee shop.